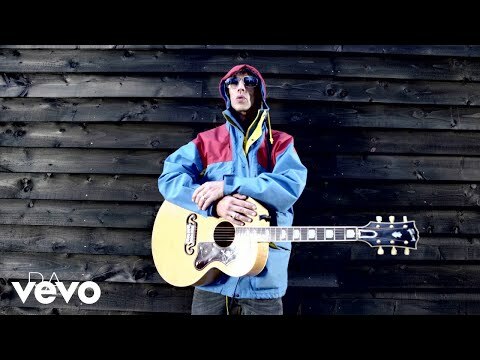 Richard Ashcroft says he has started work a new solo album. "It's easy for me to drift into two or three years of doing nothing," admits the former Verve man. "I was in the studio last week with Pete from The Verve... we put down 25 ideas in two days which was fantastic. I've gone full circle, I'm back with my guitar, really stripping it down, writing good songs."